A Remembrance is the true story of the life of a former satanist who was touched by the power of God and transformed into a born again believer of Christ. This book details the life events, miraculous signs and wonders that accompanied the transition from darkness to light. Follow the leading of the Holy Spirit and witness the power of God through divine intervention, deliverance, dreams, visions, prophesy, and deep revelation truth not preached in many churches across the nation. 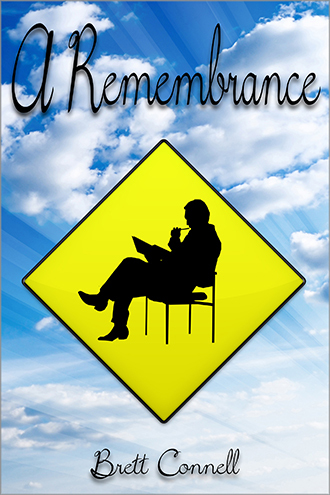 A Remembrance is a deep, inside look into a personal relationship with God.